Two Zip Lines—an 80-metre line for first timers and a 300-metre line for veteran fliers. let passengers glide above the treetops without having to hitch a ride on a passing pterodactyl. Zip Lining involves safely gliding along a suspended cable, using a pulley and climbing harness. Staff are fully trained to use the equipment and to follow safety procedures. 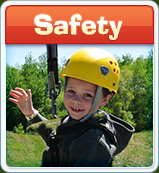 For a proper and safe Zip Line ride, everyone receives individual orientation upon arrival. Our skilled staff will provide instruction and take care of all the details. Zip Lines are conveniently serviced by two conveyor Lifts, offering easy access to each of our thrilling rides. For email reservations please indicate your name, phone number , date of requested booking and number of people attending. 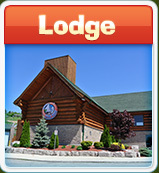 A Guest Services representative will return your inquiry as soon as possible with availability. When to book: You want to book as soon as possible so that we can advise you of availability or attendance of a Day Camp. Same day bookings are not always guaranteed. 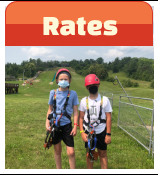 Walk Ins: Walk ins are always welcome , but we are unable to provide you with a guaranteed Zip Line time upon arrival. 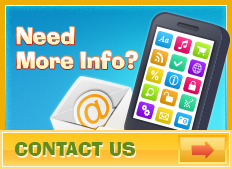 All Access activities do not require a reservation. Please visit our rules and safety section for additional information prior to visiting. Waivers are only to be filled out by Zip Line participants who are 18 years of age and older. Groupon holders: When booking your reservation, just give us a call or email us your name, phone number, date you would like to come in, and how many people will be attending. Lastly, don’t forget to bring in your voucher with the bar code so we can redeem it! Must be minimum 4 years of age. Full harness gear and helmets provided. 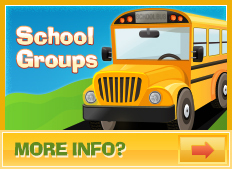 Group rates are available for day camps, schools, birthdays, and social/corporate groups.